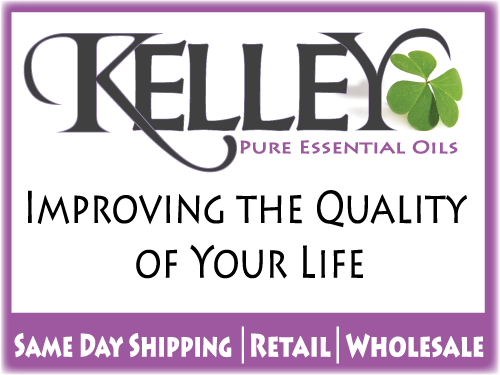 Discover the wonderful benefits of essential oils and aromatherapy! AromaWeb features hundreds of objective, brand-neutral essential oil guides, articles, lists, oil profiles, tips, blends, recipes, book reviews and directories. From the simple to the elaborate, many different methods exist for diffusing oils into a room or area. Learn all about diffusion and the different types of diffusers that are available by reading AromaWeb's Guide to Essential Oil Diffusers. Expand your knowledge of essential oils by reading the 80+ categorized aromatherapy articles contained within the Aromatherapy Guide and Article Archive. New to Aromatherapy? 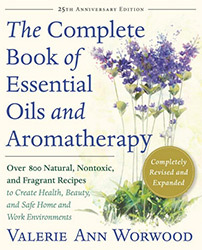 Start by reading What is Aromatherapy, History of Aromatherapy, What are Essential Oils, Safety Information (a must! ), Guide to Diluting Essential Oils, How to Shop for Essential Oils and then look at the Article Index and read the others that interest you. Enjoy making the fine aromatherapy recipes contained in AromaWeb's categorized Recipe area. Over 50 aromatherapy recipes for emotional and physical well-being, household cleaning & freshening, skincare, beauty & hygiene, holiday blends and recipes for the child in all of us. Refer to AromaWeb's Essential Oil Guide to view detailed profiles for over 130 essential oils, absolutes and CO2s and view categorized lists including essential oils for emotional well-being and hazardous essential oils. View detailed carrier oil profiles for over 20 vegetable oils used in aromatherapy. The Carrier Oil Profiles area also explains what they are and their importance in aromatherapy. View detailed profiles for over 30 hydrosols, also known as hydrolats, distillate waters or floral waters. Also refer to the Hydrosol Profiles area to learn about hydrosols and their shelf life, uses and safety guidelines. Explore AromaWeb's Global Aromatherapy Business Directory to discover and meet retailers, wholesalers, distillers, practitioners and educators that provide products and services via the Web or mail order. Most ship worldwide, hence why this directory is referred to as a "Global" directory. AromaWeb's Regional Aromatherapy Business Directory features aromatherapy stores, aromatherapists, aromacologists, practitioners, consultants, massage therapists, educators, spas, and apothecaries that provide their products and services to their local clientele. Listings are categorized by U.S. state or Canadian province. AromaWeb's Aromatherapy Schools and Educators Directory lists schools, institutions and educators that can assist in expanding your holistic aromatherapy and essential oil education. Visit the Resources & Links area to find other aromatherapy and essential oil resources to explore. Visit AromaWeb's blog, AromaTalk for aromatherapy and essential oil articles, tips seasonal aromatherapy information and spotlights on essential oils.